Another Southern state is increasing farmers’ opportunities to produce hemp with a new law signed this week. South Carolina Gov. Henry McMaster signed a bill expanding the number of growers who can participate in the state’s hemp program and eliminating a cap on the number of acres they can grow. Last fall, the state licensed 40 growers to produce hemp in 2019, limiting each to 40 acres, for a total potential of 1,600 acres. That was double the South Carolina limit for 2018. The new law makes all farmers who applied for a 2019 license eligible to grow hemp in South Carolina, as long as they successfully pass a background check. 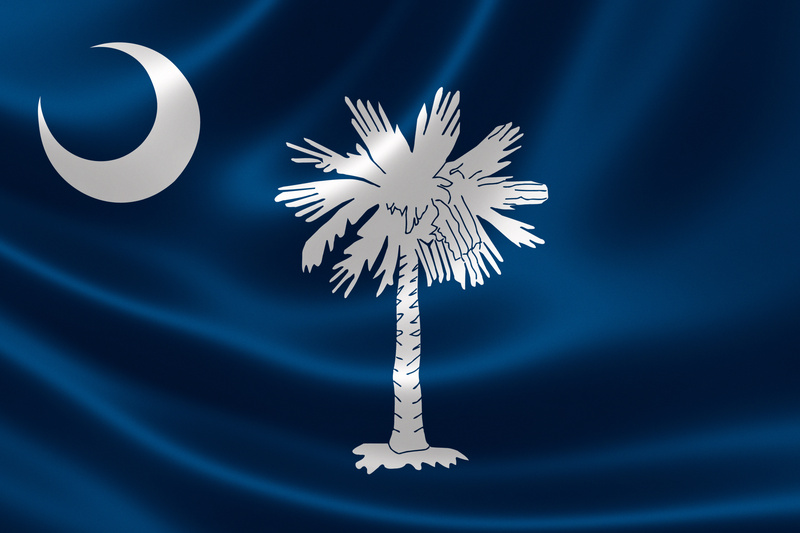 “Interest in hemp continues to grow each day, and this expansion will help South Carolina become competitive throughout the entire country,” state Agriculture Commissioner Hugh Weathers said in a statement.